Browse our range of single panel internal doors online from Savoy Timber. We offer great prices on all styles of panelled doors to help you complete your next DIY project. Buy online or in store. Fast delivery to your door. Savoy Timber - DIY Made Easy! 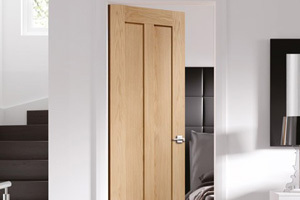 Browse our range of two panel internal doors online from Savoy Timber. We offer great prices on all styles of panelled doors to help you complete your next DIY project. Buy online or in store. Fast delivery to your door. Savoy Timber - DIY Made Easy! 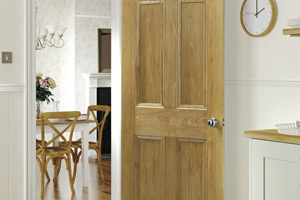 Browse our range of four panel internal doors online from Savoy Timber. We offer great prices on all styles of panelled doors to help you complete your next DIY project. Buy online or in store. Fast delivery to your door. Savoy Timber - DIY Made Easy! 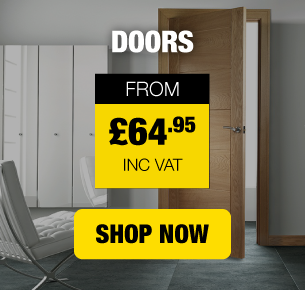 Browse our range of six panel internal doors online from Savoy Timber. We offer great prices on all styles of panelled doors to help you complete your next DIY project. Buy online or in store. Fast delivery to your door. Savoy Timber - DIY Made Easy! 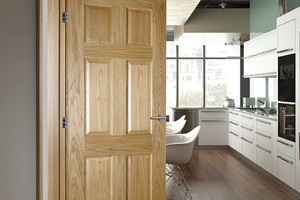 Savoy Timber offer a wide range of internal panelled doors for your home. We have various styles available which suit a variety of budgets. Our single panel doors offer a stylish contemporary look whilst our 4 panel doors offer a more traditional feel for your home. We offer a price match guarantee on all of our internal doors as well as fast, reliable nationwide home delivery.